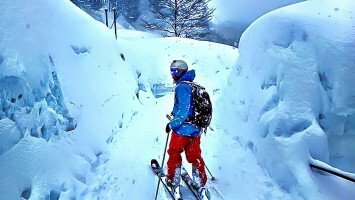 Are you a snow addict? Then, you must have heard of ski resorts such as Niseko - the powder-rich ski resort located on Hokkaido Island on the north of Japan. 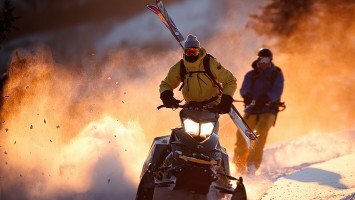 Winters with snowfalls of roughly 20 meters make it a perfect place to shred deep snow in the backcountry. Call LUEX and take advantage of our various trip packages all around the island. Right into the heart of action! 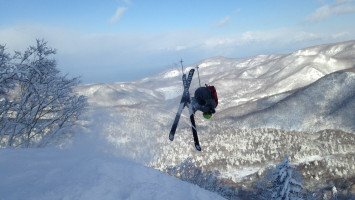 Experience a unique sensation of floating in bottomless Japow! 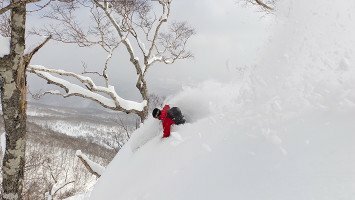 You might not expect an island to be where some of the best powder skiing in the world is, but Hokkaido will prove that wrong. Hokkaido is an island in Japan where you’ll find abundant, dry, fluffy snow and lots of ski trip options. 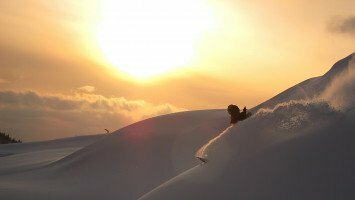 This region is the perfect choice for those skier and snowboarders who want more than just a ski trip because this trip provides an opportunity to travel to a unique place, experience a new culture, meet great people, and of course, to try new things. Perfectly located where the Sea of Japan brings in cool air from Siberia dumping piles of powder on the island, Hokkaido is known for some of the best snowfalls in the world. Every year the island receives a massive annual snowfall, sometimes as much as 20 meters a year. But in Hokkaido it’s not just about quantity, it’s also quality, and this snow is of the highest quality, always light and dry, perfect for powder hounds. The terrain on this mountainous island is as good as the snow, with lots of open slopes, steeps for daredevils, exciting tree runs, and cliffs for those who like to enjoy a little freefalling. Hokkaido are popular for solo travelers, groups, party people, and adventurous skiers and riders. 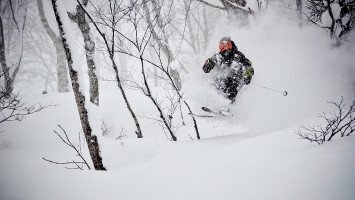 Because our trips in Hokkaido are known for being steep and deep, these trips are best suited to intermediate, advanced and pro skiers and riders. Sometimes travel to Japan is considered fairly expensive, but ski trips to Hokkaido are actually much more affordable than you would imagine, especially in comparison to skiing at many European and North American resorts. LUEX offers budget and medium-priced trips and accommodation which includes hotel or guest house stay. Don’t forget that a ski trip to Hokkaido is about much more than the snow, although the snow is the best part, because here you’ll have a chance to travel, explore, and learn about a new culture. While in Hokkaido you can taste new foods, meet new friends, and enjoy many other new experiences, and if you’re worried about being in a new country where you don’t speak the language, don’t worry this place is a favorite of skiers around the world so you’re sure to meet other travelers and you can always count on your expert guides to help you out. 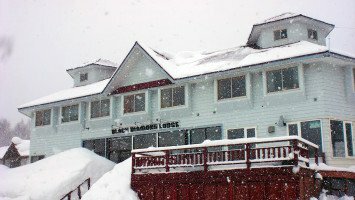 A Hokkaido ski trip is the perfect choice for anyone who wants a guaranteed good time, from enjoying the epic powder, and skiing with some of the best guides around, to meeting new people and experiencing the wonderful culture of Japan, a trip to Hokkaido is all about fun, new experiences.